Yolo... Was a post Labor day labor pain sludgefest on the North Arm. Trail in great shape after a little rain last night, but I was about 15-20 lbs to heavy for it. Time to get in shape I suppose. 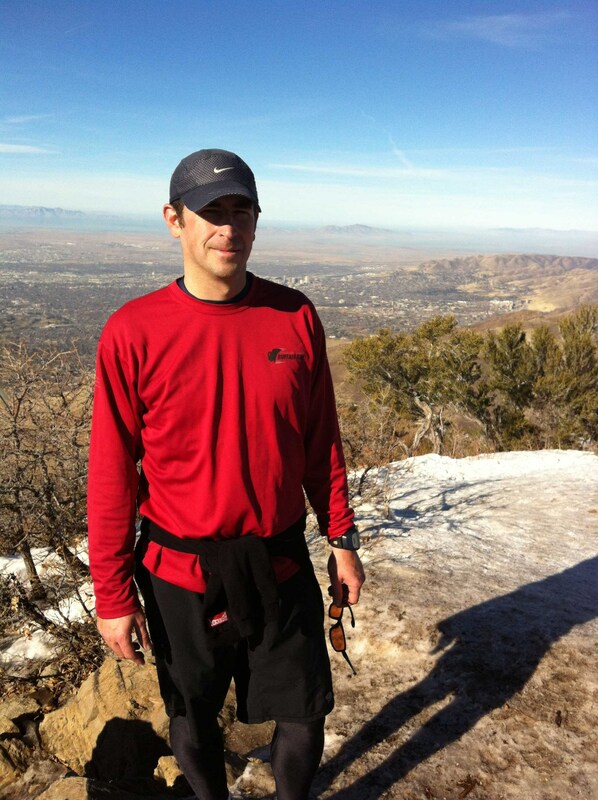 Pacing Hugh at Wasatch later this week, so not sure how many miles I'll get in between now and then.. Peace. Well.... My Wasatch100 racer ended up not making the cut off at Lambs canyon last night. He ended up getting sick. I felt really bad for him. Every race/run is a gift. Since I was down in Gdoc's area waiting for Hugh, I crashed his morning run up the front side of Granduer Peak down into Millcreek (Church fork) . Felt nice to get up above it all. Well hate to admit it, but hit the gYm o' pain today. Tm and track. Felt weaksauce, Forgot how boring the rollers are. Yo. Early flashlight early run on the Wheelers loop with Matt and Tracy. Felt aight. Trail in great shape after a bit 'o rain. Temps perfect out.Good times. Irish Pub to end the night! After work gYm time. Hit the tM and then the track. Felt aight, although legs seriously tight from the lunges yesterday. Not ready for gYm time to increase.. YO. Another gYm session after work. Tm o' pain and some trackage.. Peace. Nice and Cold North arM trail run this AM with Matt. TH out to Wind surfer and back. Ran under the Harvest MOON. Was Sweet. Early morning gYm time. Hit the Runners Boot CAMP again this AM. Nice sweat-fest. 3 miles during the class and one on the track after. Need to find another race to gear towards.. YeehAW. A balamy 30 degrees out this morning.. I was COLD. and still unthawing. Let's have a bit of Fall first - will that be ok? Met up with Shane for a quick North Arm jaunt. He's doing the Bear100 this weekend - When he completes it he'll have completed the Rocky Mtn Slam this year - HardRock, Leadville, Wasatch and Bear... Amazing. Rainy morning - hit the gYm for some tM and track time. Almost no one there.. Shuold'a been climbing the pfeifferhorn..
Another session on the rollers. 6.10 Already depressed need some Fire and ICe..
Another early Monday in the gYm o' despair. Hit the rollers for a nice session! Wall sits etc.